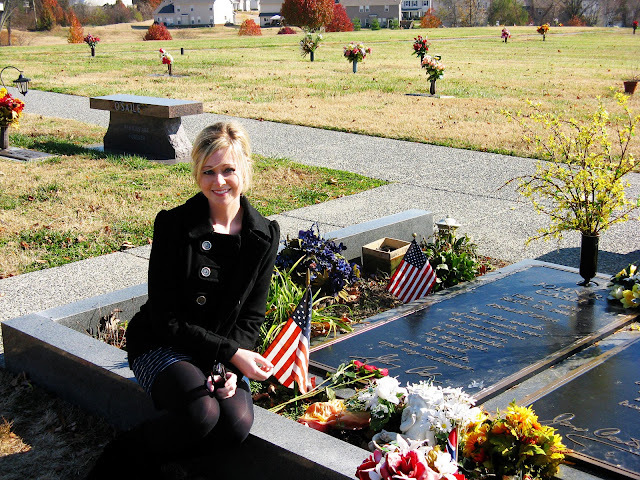 Priceless= Seeing an amazing band at a world famous venue, visiting the grave of one Johnny Cash and laughing so hard every day that our stomachs hurt. In case y'all haven't figured it out by now, I'm back from the Nashville road trip extravaganza. Oh, it was so bittersweet having to come back to work today...if only every week consisted of 3 days of actual working and 2 days of roadtripping through the deep South with my sweet guy. Le sigh. We headed out from Northwest Arkansas around 6:30 a.m. on Thursday morning. We grabbed the first of several Pumpkin Spice Lattes, packed our stuff in the car and hit the road, iPod and appropriate playlists set and ready to go. We got to Nashville around 3:30 Thursday afternoon and went straight to our hotel room to get ready for the NeedToBreathe show. Before the show, we walked around downtown and took pics and ate dinner. We stumbled upon this beauteous beaver statue outside of a restaurant and an impromptu photo sesh ensued. We got to the Ryman around 7 for NeedToBreathe, which was AMAZING. Seriously guys, if you ever get a chance to see these boys in person, please go. They truly have a God-given gift. 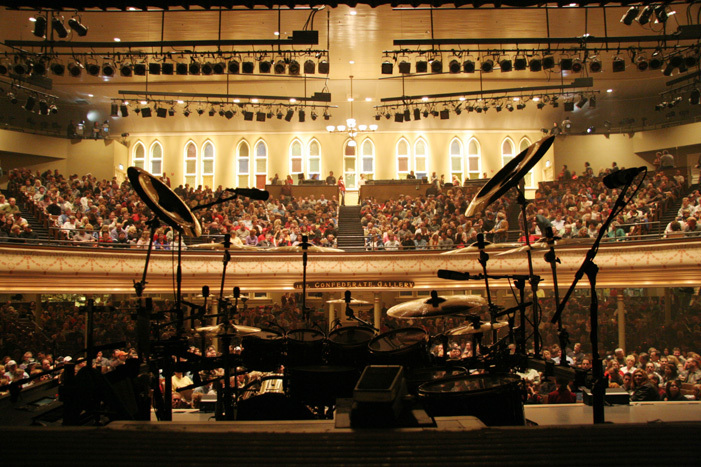 S and I at the Ryman...so fun! 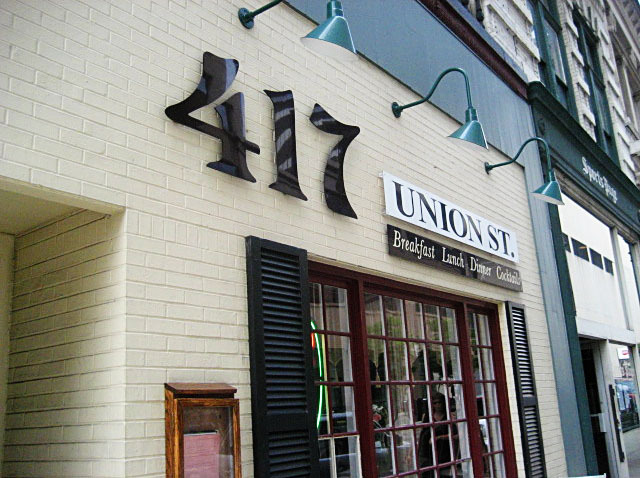 Friday morning, we got up and went to breakfast at this little bitty diner, 417 Union in downtown Nashville. So good! 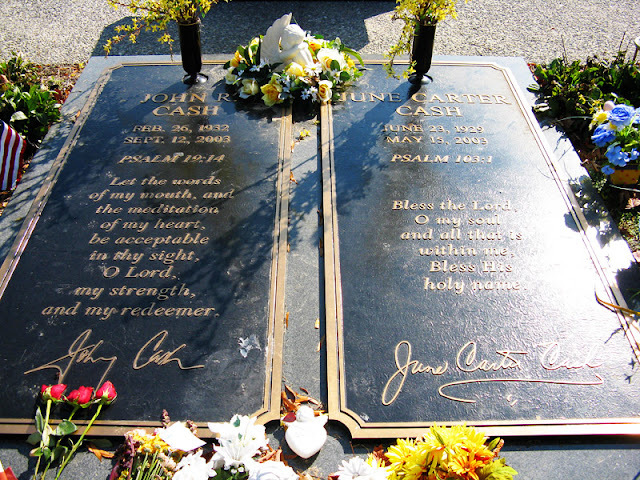 Next, we hopped in the car and drove 20 minutes away to Hendersonville, TN to visit the grave of Johnny Cash and June Carter-Cash. 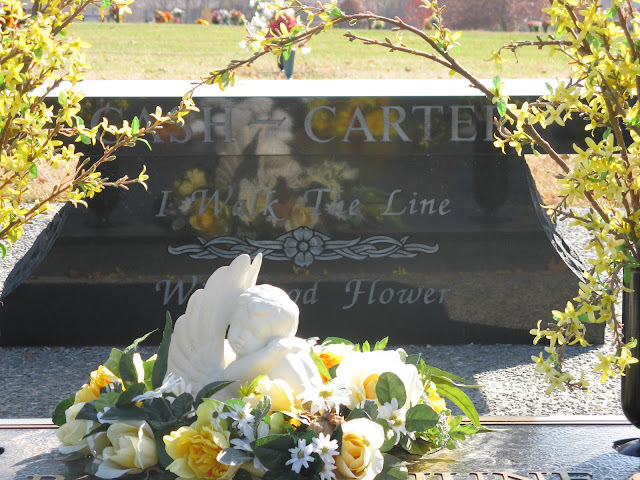 You see, S and I are HUGE fans of the "Man in Black", so we figured this was the perfect opportunity to pay our respects to (in our opinion) one of the greatest musicians/songwriters that ever lived. 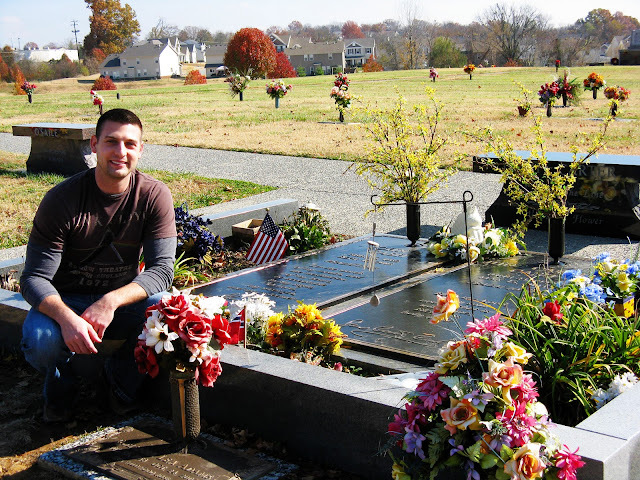 In true Johnny Cash style, the gravesite was simple and modest; nothing flashy or crazy. Just the humble resting place of a legend and the lady he loved. 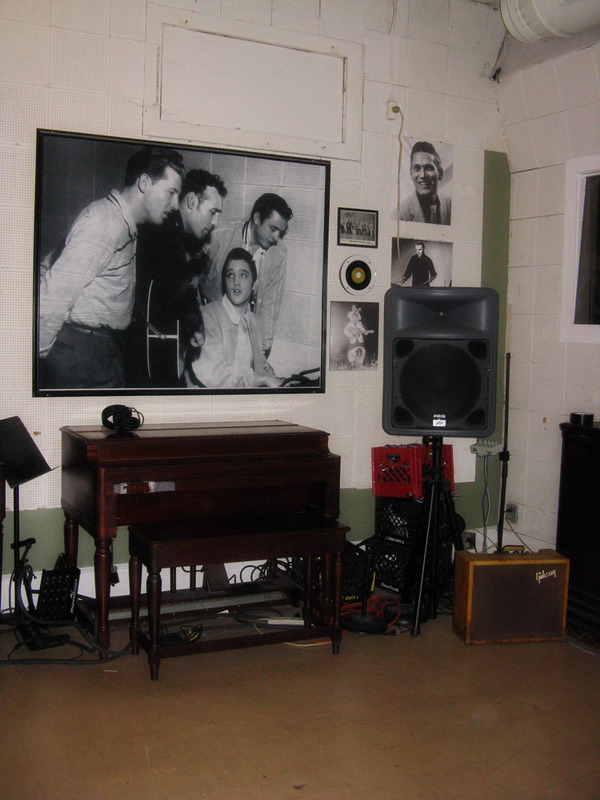 Next, we hopped back in the car and headed toward Memphis. 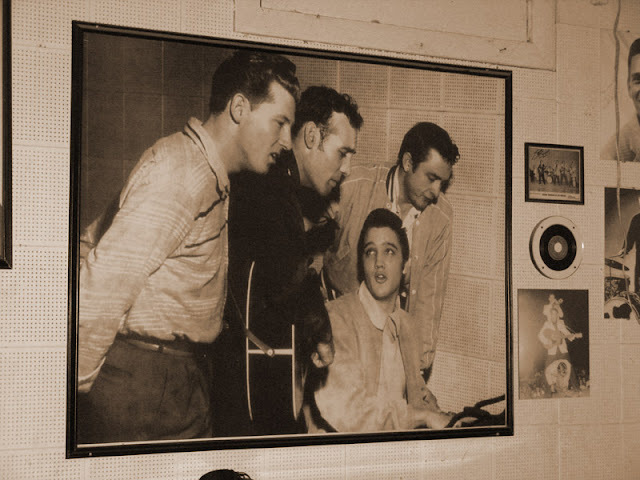 We started our afternoon in the Birthplace of Blues at Sun Studio, the sacred recording studio where legends like Elvis, Johnny Cash, Roy Orbison, Jerry Lee Lewis and Carl Perkins began their careers. Later that night, we went to dinner at our favorite restaurant in Memphis, Blues City Cafe. Listen folks, if you go to Memphis and don't eat here, then really you haven't gone to Memphis. 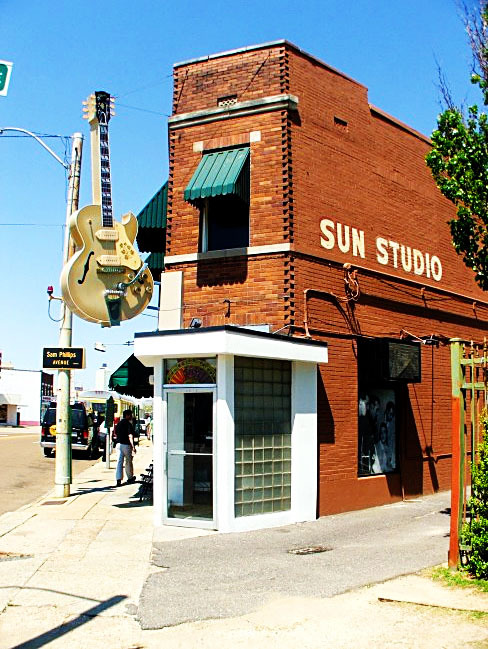 Located right on Beale Street, it's truly in the heart of the city. We devoured the stuffed mushrooms, fried catfish, tamales and homemade chili, french fries and buttery toast in true Memphian style. What an awesome road trip! How cool that you got to see Johnny Cash's grave...Nashville is definitely on my list of places to visit. I love your outfit for the concert! Fun fun fun post!!! I love your stats the beginning (9 lattes? that's it?? kidding!). I have never been... but now I want to go. 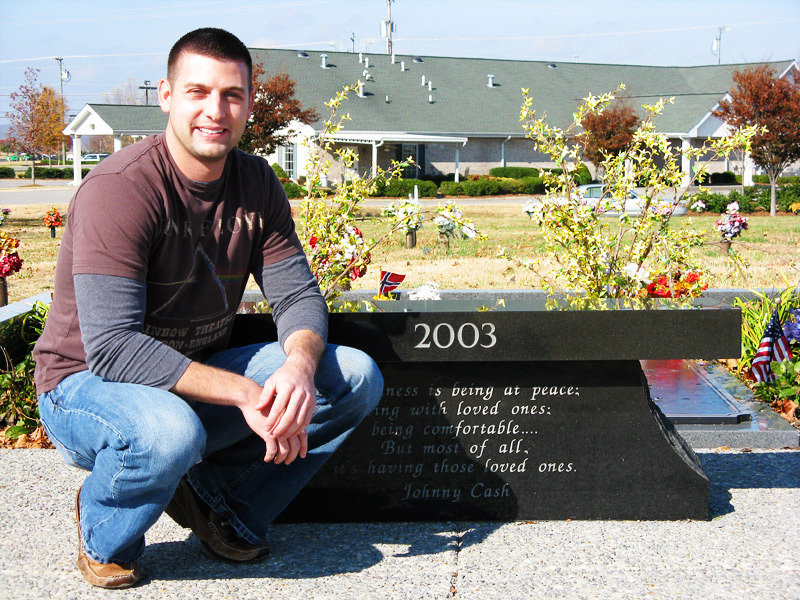 And the pictures of you both at the grave were beautiful. Looks like you guys had a great time! I love Johnny and June Cash! You guys are a cute couple!! Loved all the pics and looks like ya'll had a great time! You both make such a CUTE couple!!!!! looks like a fantastic time. That auditorium is beautiful. Yeah...work is rough on monday even after a not so exciting long weekend! At least it's a short week. Im so glad that you got to experience Blues City!! I love it!!! :) i'm so happy you had an awesome weekend, you deserve it! you and your mister sure are cute together! so sad we're already back at work on this stupid monday... i'm a little bitter about it too! xo! What a fun weekend! 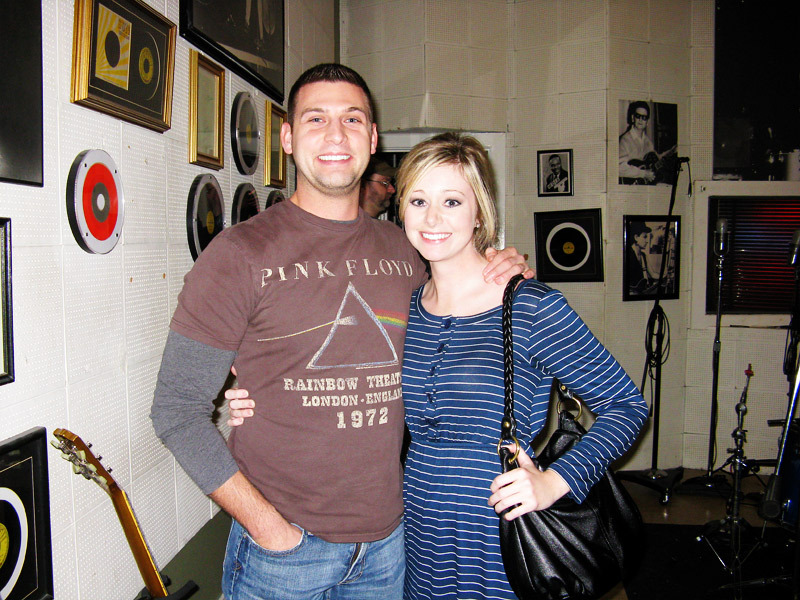 Nashville & Memphis are two of my favorite places! You guys make the cutest little couple!! PS- what cute little outfits you had, you stylish vixen, you! 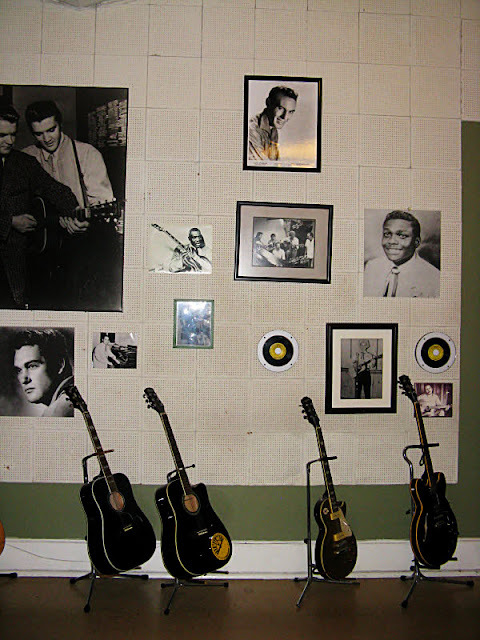 I was at Sun Studio's in August and it was so great! I'm glad you enjoyed the tour. I remember seeing that restaurant on Beale Street but didn't eat there. We chose Dryers instead. Next time!! Girlfriend, it sounds like you had a FAB trip! I have been dying to see needtobreathe, so I'm super jealous of you! I know they were incredible! Did they play Garden?? That's hands-down my favorite. 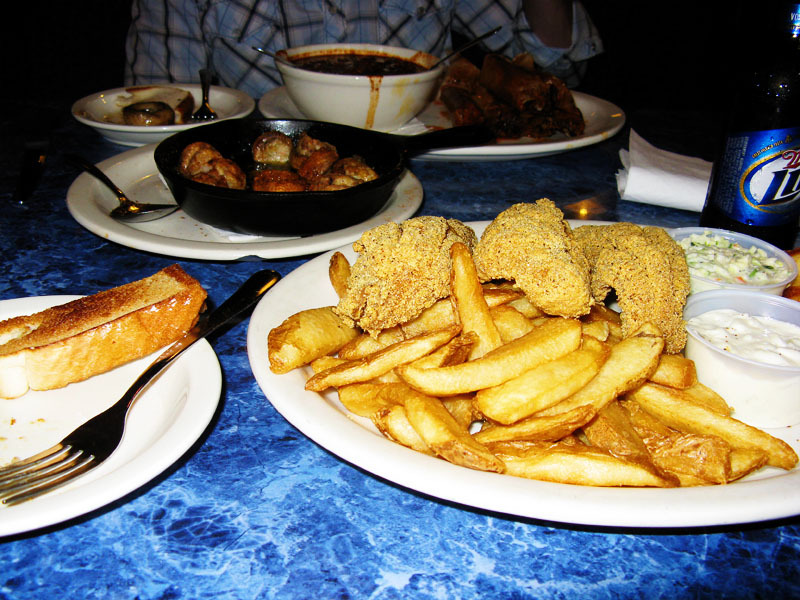 Annnnd I just at at Blues City Cafe a few weeks ago...best meal in the whole world. I am incredibly jealous :) So glad you had such a great time, honey! 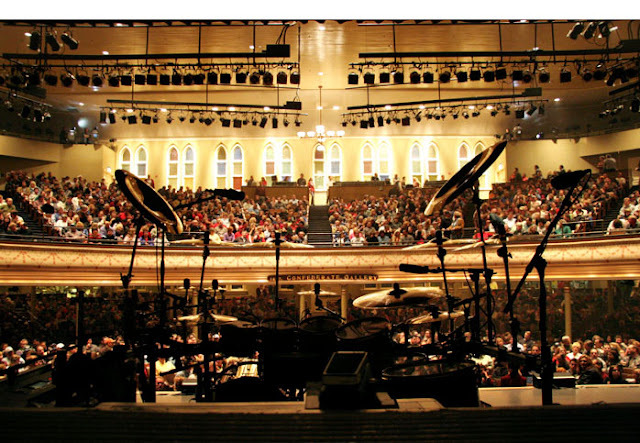 And by the way, you look super cute in the pic from the Ryman!! Yay! So glad y'all had a good trip!! :) Hope you have a wonderful Thanksgiving!! Looking forward to seeing you Saturday!! Sounds like a great trip!! I love when Need2Breathe performs songs without any background music. They're amazing. And, more importantly- who is S??? I haven't been reading in a while, and I'm hoping I haven't missed something! Shame on me if I have! I LOVE all of your photos!! It looks like you had such a fun trip! And you are the most adorable couple ever!! !